Indoor LED displays adopt SMD LED lamps, with the LED chips packaged by plastic fixture. For high resolution model such as Pitch 4mm and pixels smaller than 4mm, the LEDs are all blackbody; for bigger pixel pitches such as 5mm, 6mm, there are both blackbody and black face LEDs. 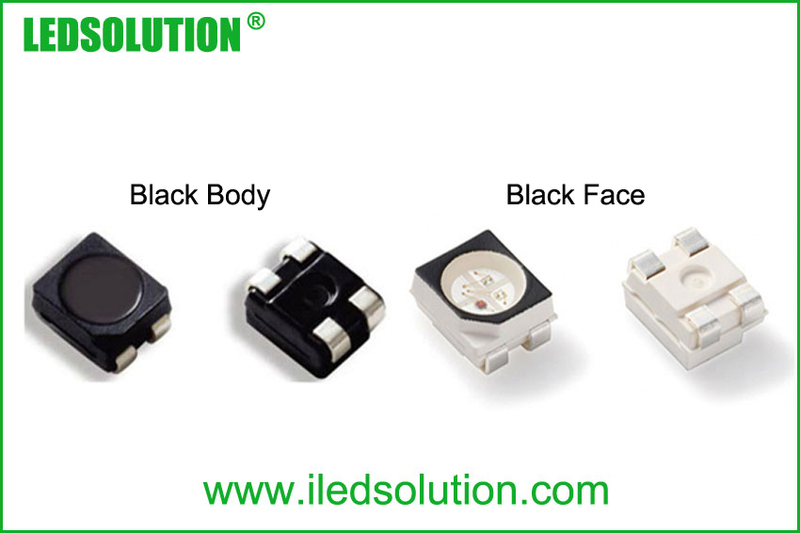 Blackbody LED means, the LED chip is packaged by black plastic fixture; black face LED means, the LED chip is packaged by white plastic fixture. Recent years, blackbody LED is more and more popular, especially for applications like TV studio, theatre, stage etc. The main advantages of blackbody LED displays are as follows. The most obvious advantage of the blackbody LED is its high contrast ratio. For LED display, the contrast ratio is the higher the better, and the more colors the better. Because of the blackbody, the contrast ratio of blackbody LED display is higher than normal black face LED. The contrast ratio can reach 3000:1 or even higher. Contrast ratio has an important and direct influence on the visual effect. The higher the contras ratio is, the clearer the images will be, and the better displaying effect will be. High contrast ratio brings vivid and rich colors, and the colors are more gentle and closer to the real colors. When the audience looks at this kind of LED display, they will have a better visual experience. Normal black face LED with white body, when they show colors like black, grey or dark green, the colors are influenced by the white body; while blackbody LEDs has overcome this disadvantage, and it can show these colors more purely and vividly. 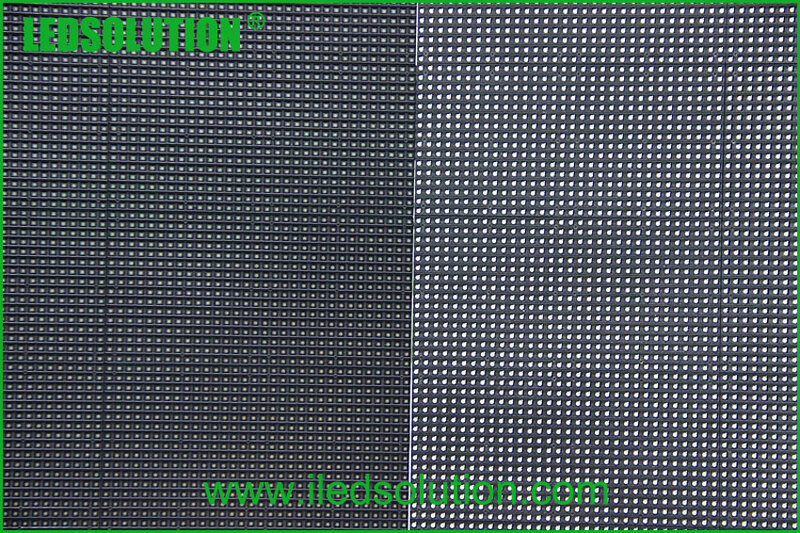 Black color is non-reflective, so even when there is light shining on the LED display, it will not reflect the light. Without the interference of extra light, the display colors will be purer, clearer and more vivid, and will not show cross colors or trailing. When the LED display is used on the stage or other occasions with a lot of light equipment, blackbody LED display is the better choice. Blackbody LED, no matter viewed from front or side, it’s all black. When the LED display is turned off, it has good color uniformity on appearance and looks beautiful. In summary, it has a higher contrast ratio than normal SMD LED, and it’s with clearer and more vivid visual effect. Contact us today to get a quick solution and quote.